Want to know a pro-tip to enjoying life more? A low-maintenance home exterior! Today’s vinyl sidings can accurately replicate the look and feel of authentic wood without all the hassles of painting and upkeep. It’s a sound investment that pays for itself within 5-10 years. Reduce noise by up to 45 percent – which is perfect for blocking out the noise of your neighbor mowing his yard Saturday at 8am! It can stand up to the Windy City’s breezy gusts or tornado-force winds. So if you want a beautiful home that is safe from Mother Nature and can withstand accidental wear and tear or being driven over (By the way, we don’t recommend driving over your house!) 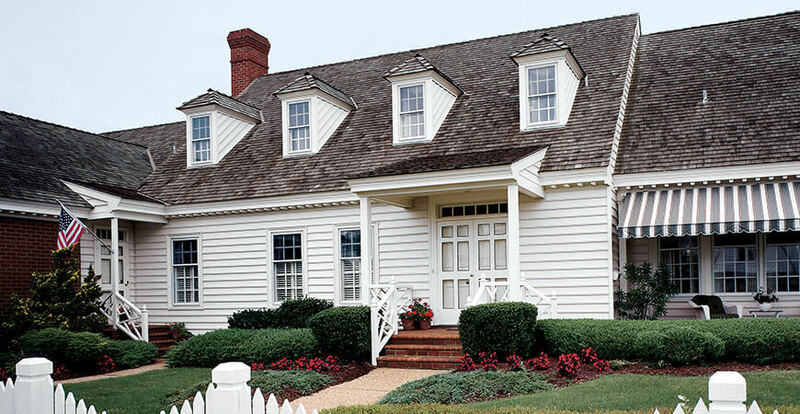 with minimal upkeep, vinyl siding might just be exactly what you have been looking for! 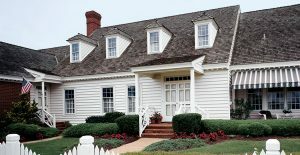 At McCann Windows and Exteriors in Northbrook, Illinois, we can help you choose the appropriate size, color, shape, grain, and texture of siding for your home’s architectural style and neighborhood environment! Contact us today.